Professional Village Compounding Pharmacy & Medical Supplies Sacramento & #CompoundingPharmacySacramento & #CompoundingPharmacyRoseville wanted to share this with you. 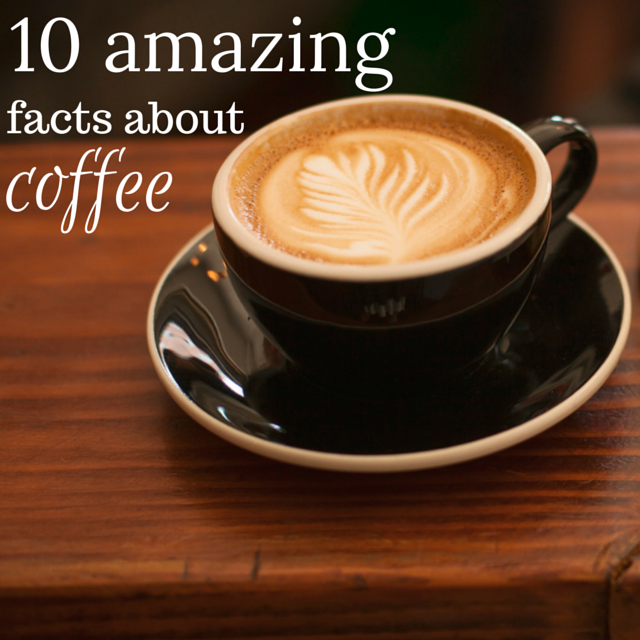 http://www.rxwiki.com/slideshow/10-healthy-reasons-drink-coffee — at Professional Village Compounding Pharmacy & Medical Supplies Sacramento. This entry was posted in health and tagged Coffee, compounding, Compounding Pharmacy sacramento, health tips by Professional Village Compounding Pharmacy Sacramento. Bookmark the permalink.